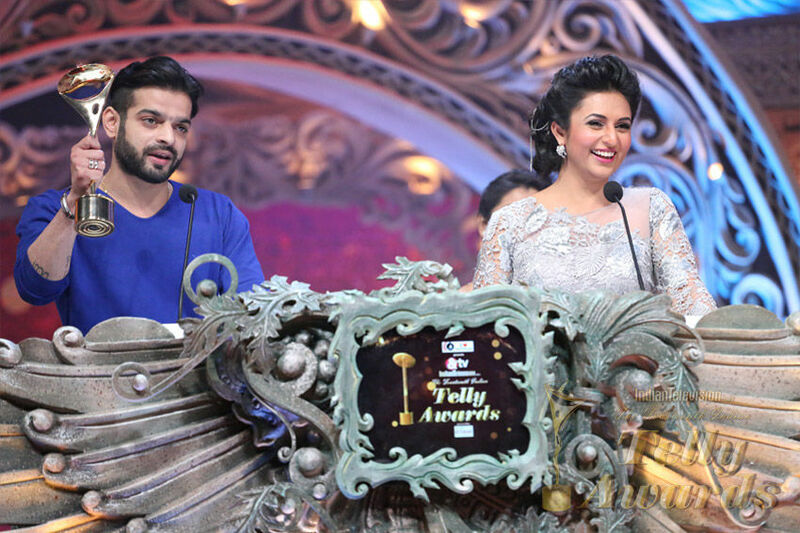 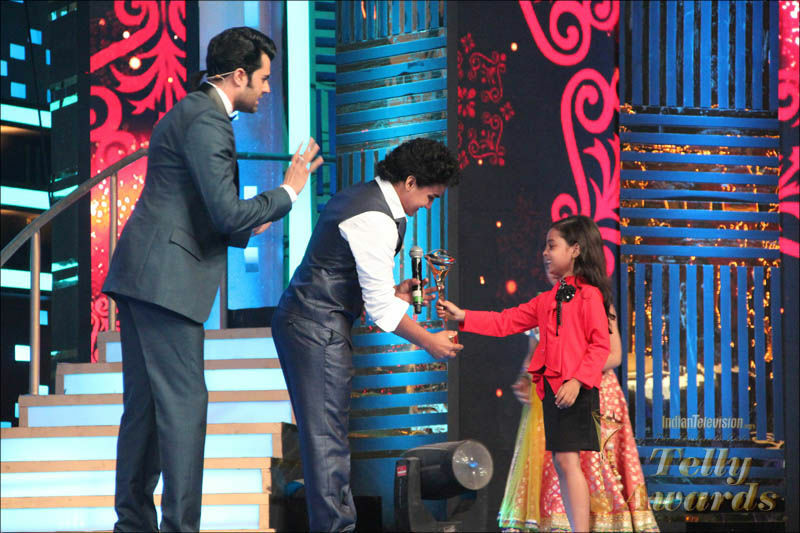 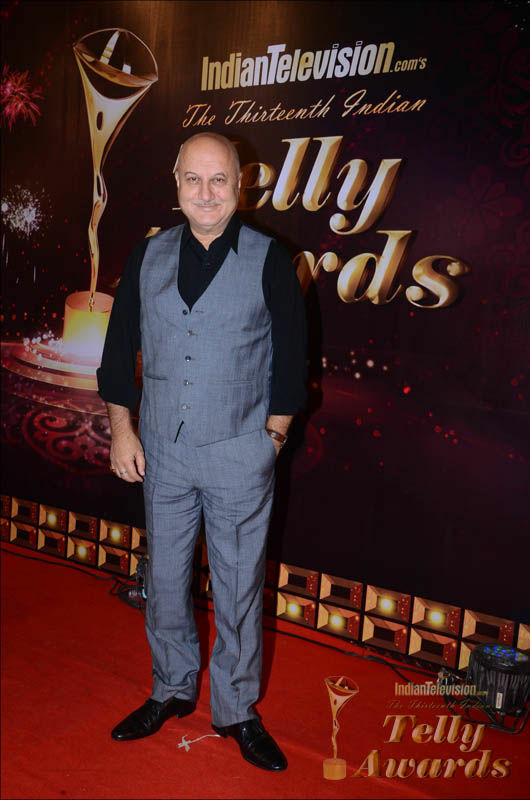 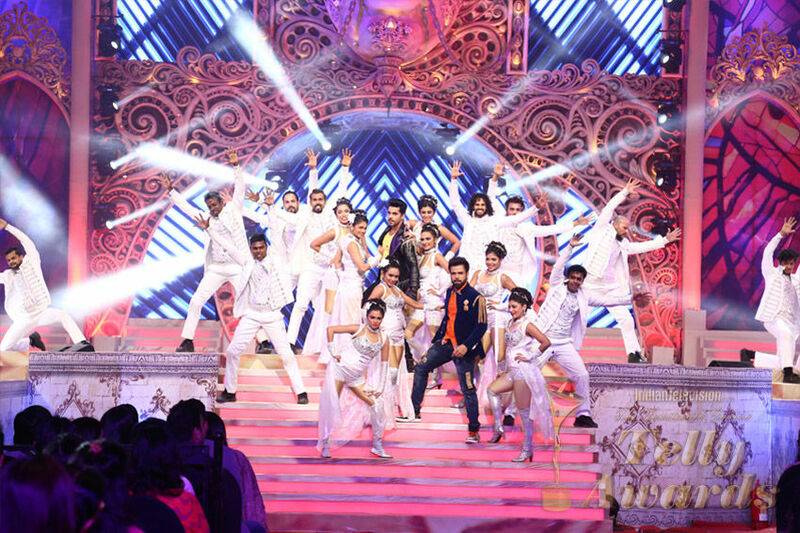 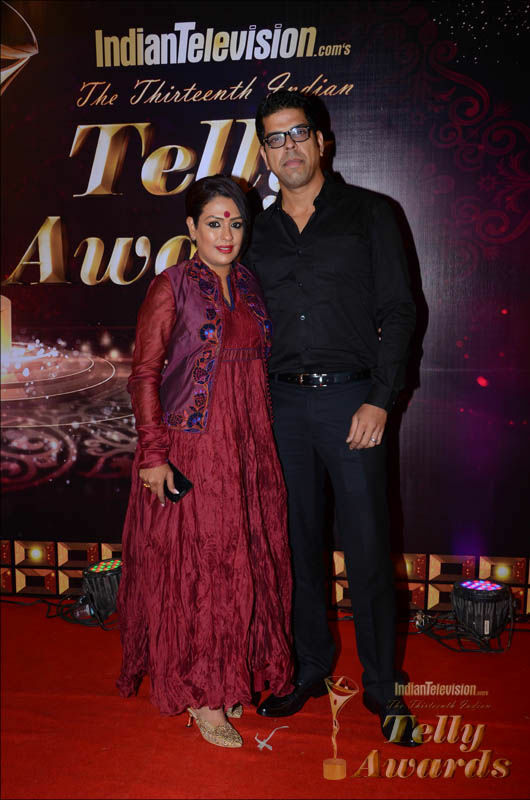 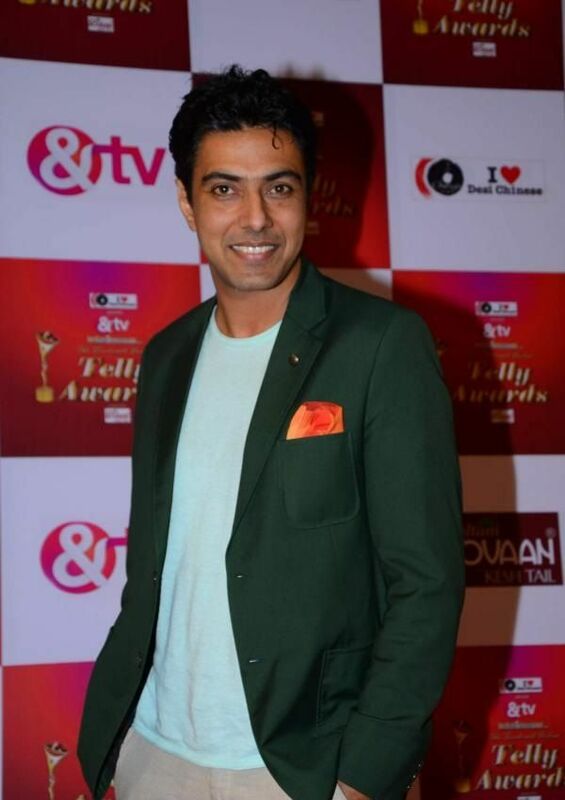 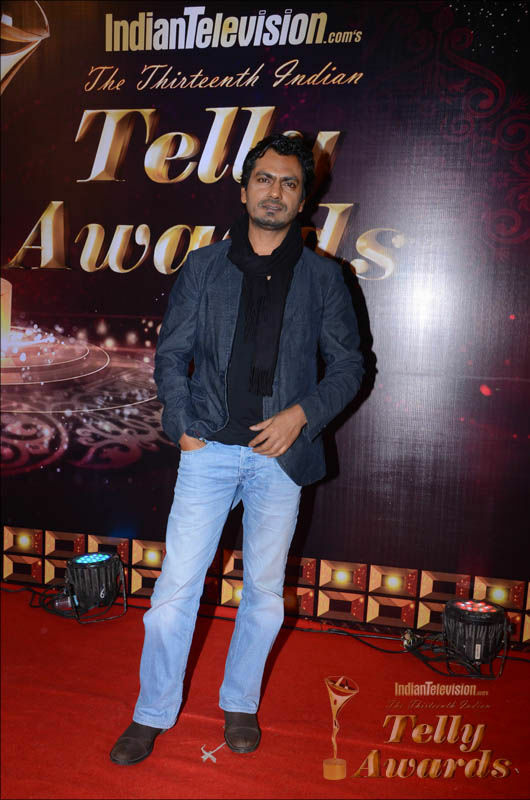 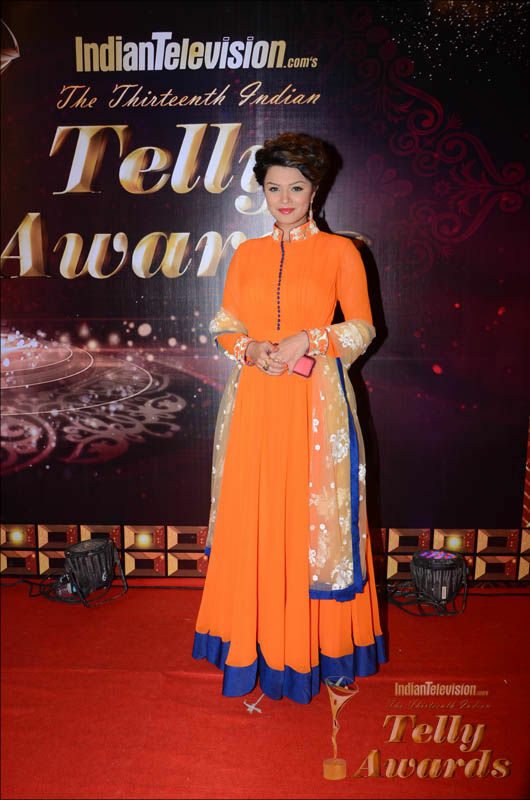 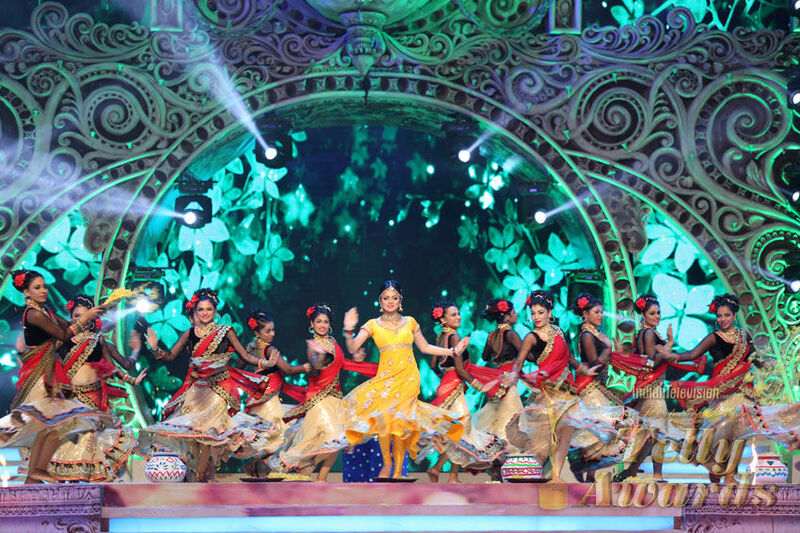 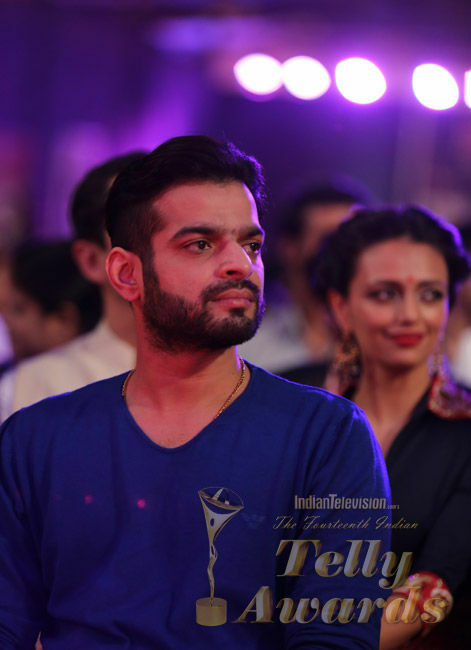 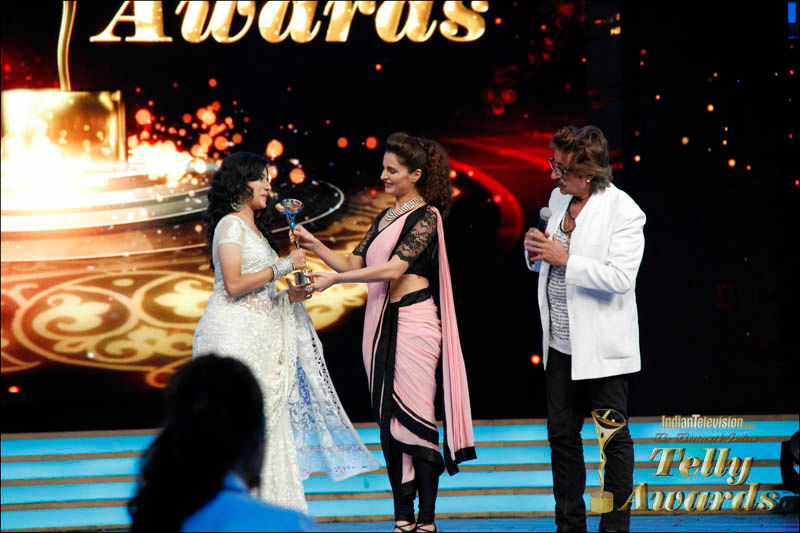 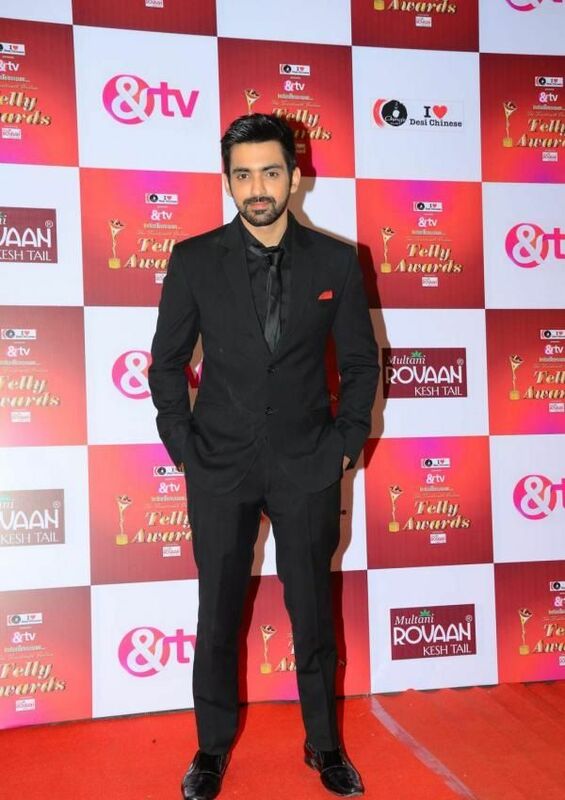 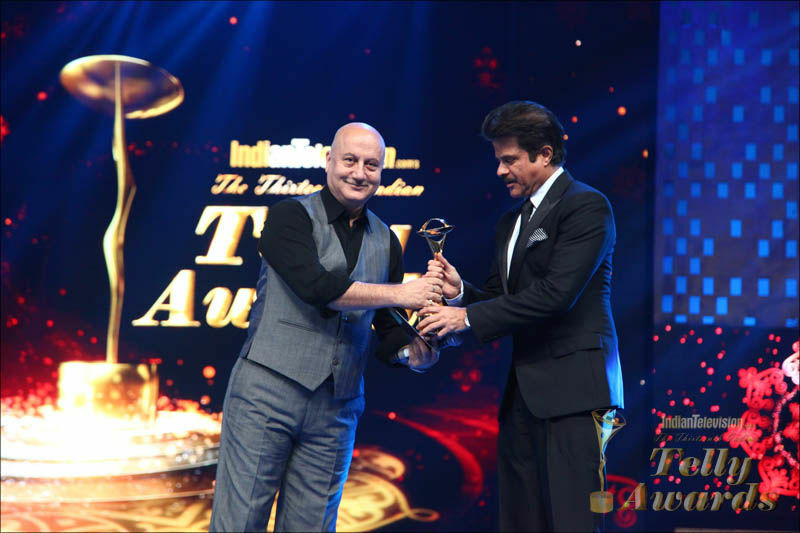 The Indian Telly Awards, often referred to as the Tellys and founded in the year 2000 are presented by ITV 2.0 productions to celebrate and recognize talent and hard work in the television ecosystem. 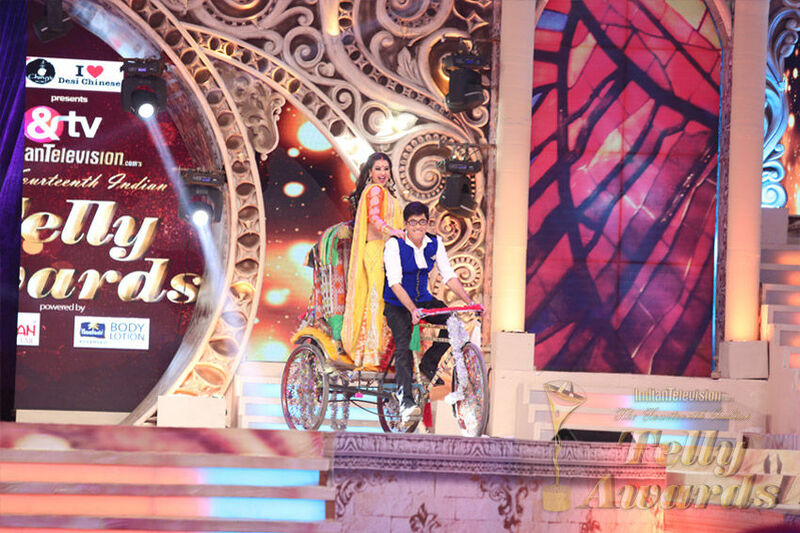 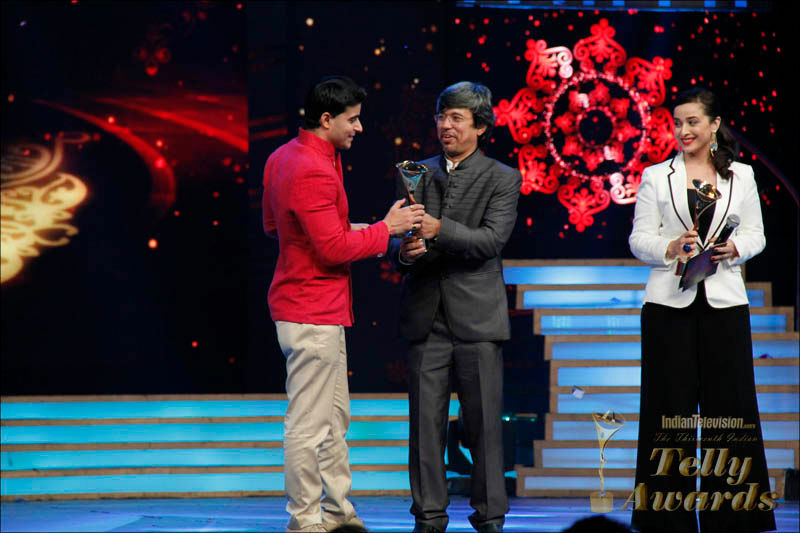 The formal ceremony at which the awards are presented takes place in Mumbai. 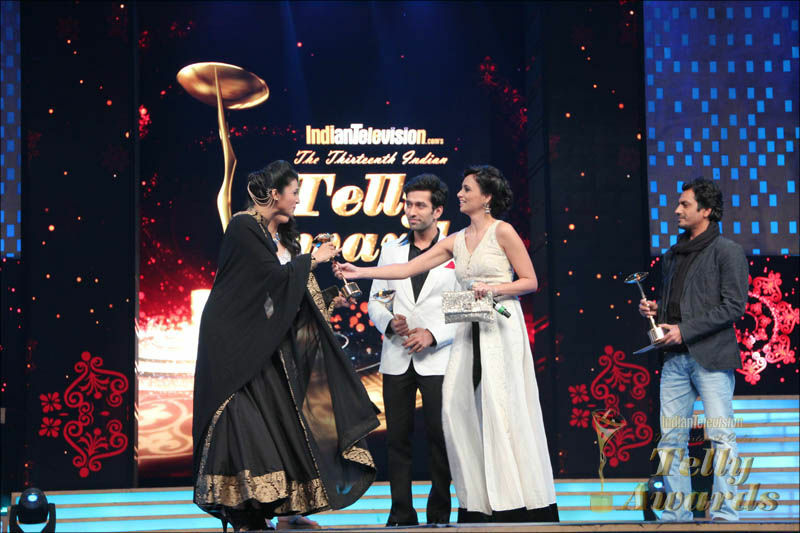 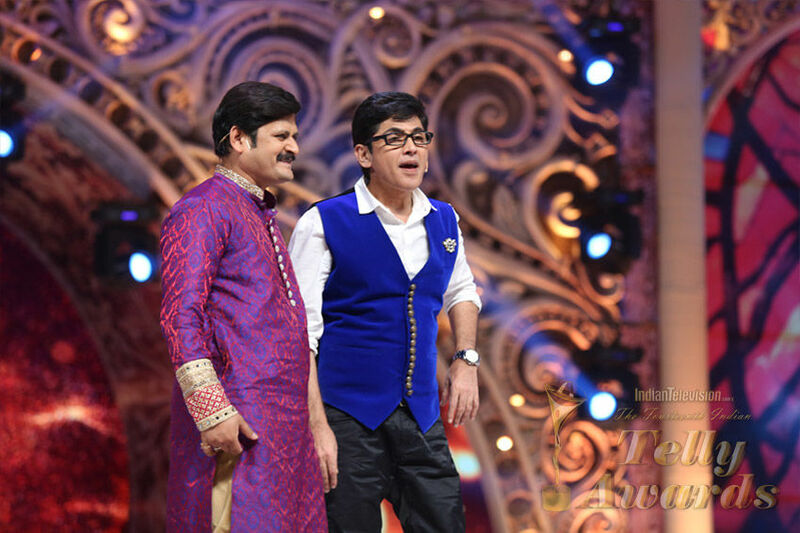 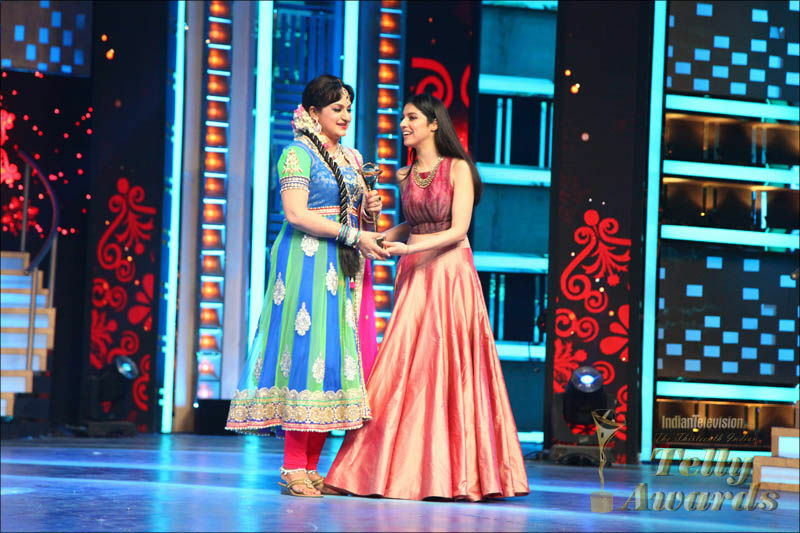 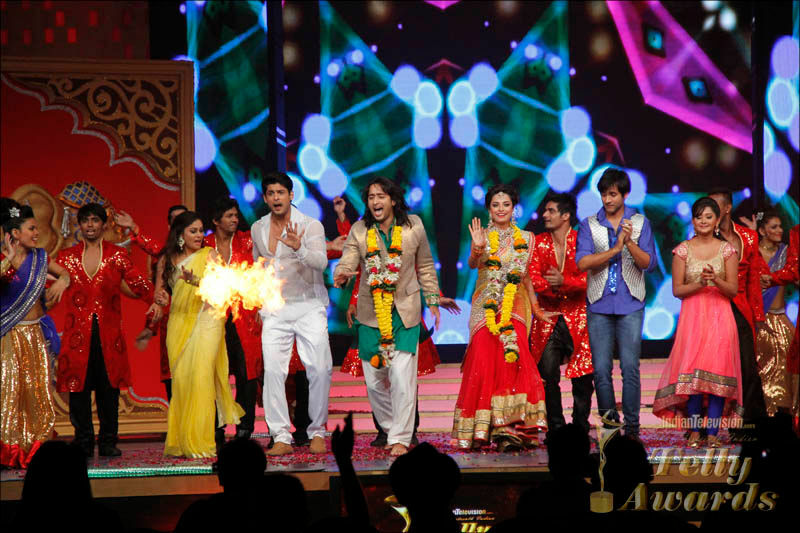 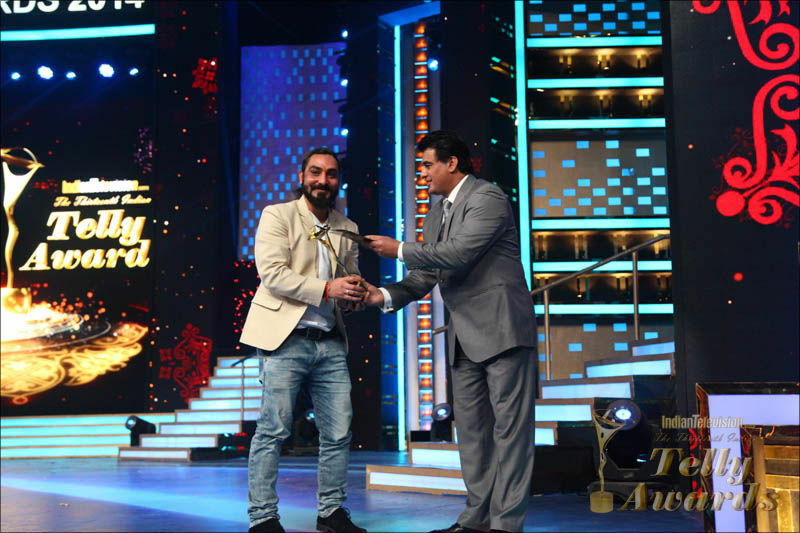 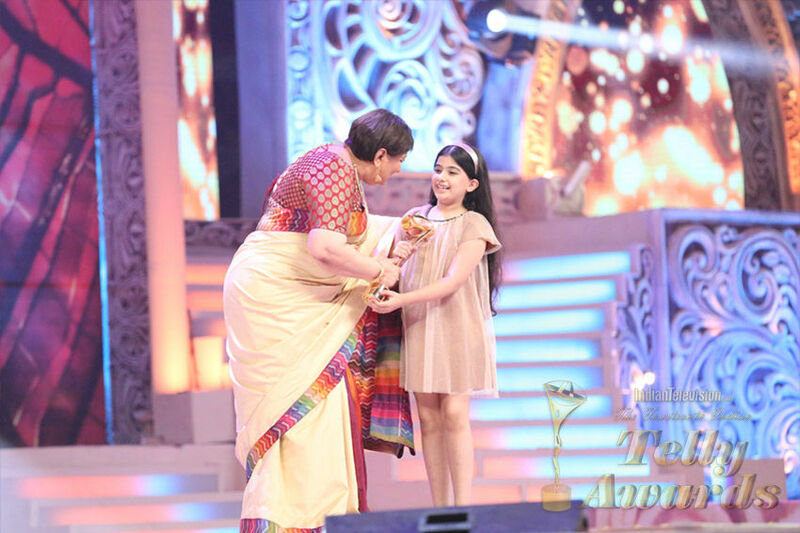 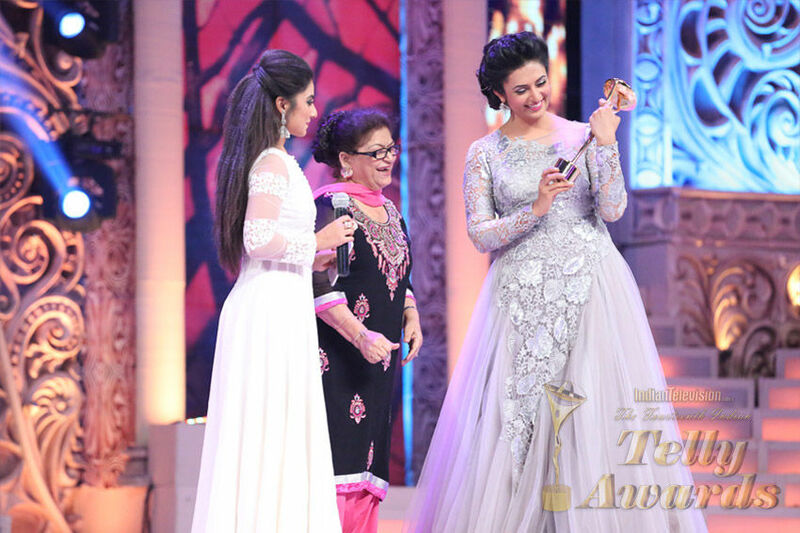 With a 15-year reputation of awarding high caliber entries, the prestige of being recognized as an Indian Telly Awards winner is an enviable achievement.